It's Showtime hosts Anne Curtis and 2 others just had the biggest shock of their life when they were suddenly brought to the Pinoy Big Brother house while doing their usual hosting chores. 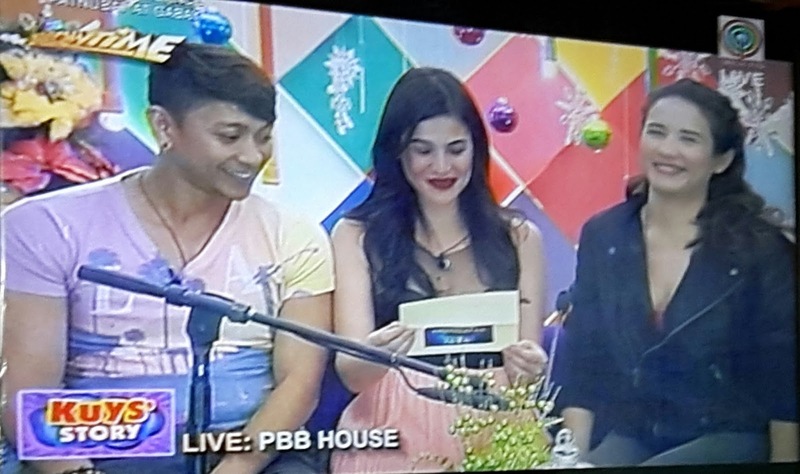 Anne, along with Karylle and Jhong Hilario, entered the PBB house today, November 2, 2015, for 2 special tasks: eat all the foods in the the house and find the "kiliti" of the housemates. Their entry and stay in the house, as they do their tasks, were shown live on It's Showtime. Anne was seen talking most of the time with teen housemate Jimboy Martin, even asked how old he is. They successfully completed their tasks and stayed inside PBB house 'coz they were later shown now back on It's Showtime studio. 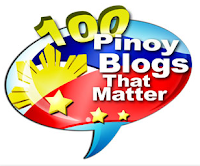 PBB 737 is now down to its last 5 days and the new 2 Big Winners will be revealed. Hopin' it's JIMBOY for Teens and single mom Miho Nishida for Regular.